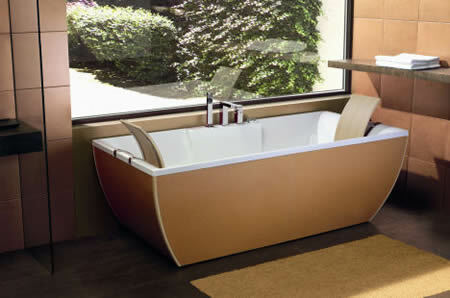 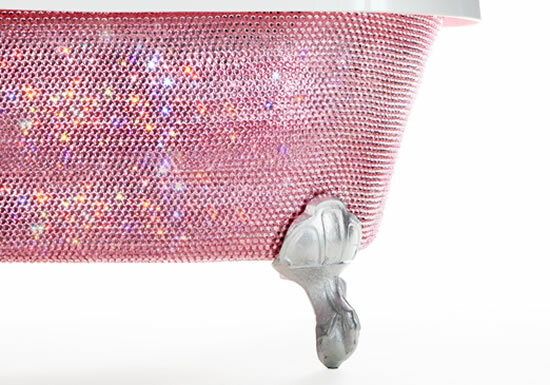 The Ws Bath collections Kali’ Art bathtub is a perfect symphony of extravagance and modern designs. 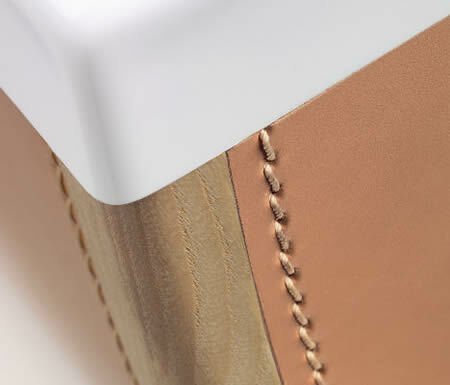 The white acrylic material inside fits with the warm exterior to create a luxurious blend of elegance and opulence. 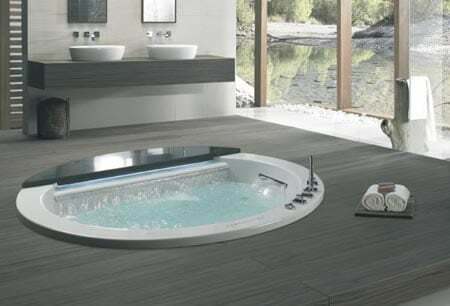 The Ws bath collections uses sensuous leather for the outside and lush woods to create a bathtub of exotic blends of designs. 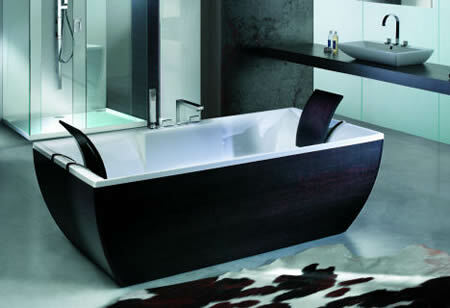 You could have the Kali’ Art bathtub in Wenge and Oak wood endowed with fine furnishings and absolute craftsmanship. 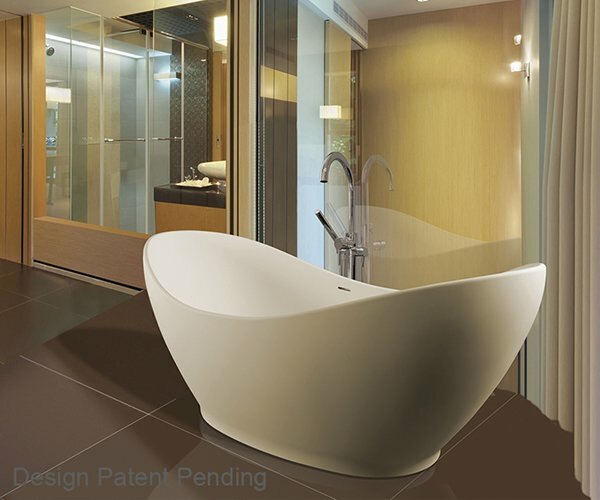 The leather bathtub comprises smooth silky sheets of leather stitched to a sleek wooden plank. 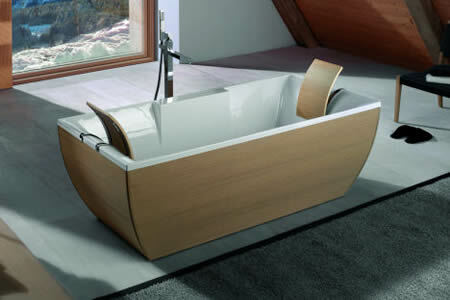 Both versions encompass optional headrests that stand above the bathtub edge. 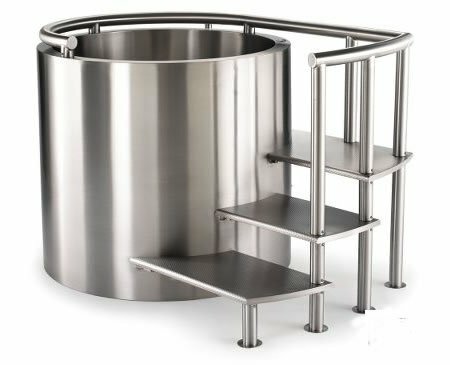 The matching headrests are supported by stainless steel and tilt towards the bathtub, bestowing you a comfort-filled bath (and nap as well). 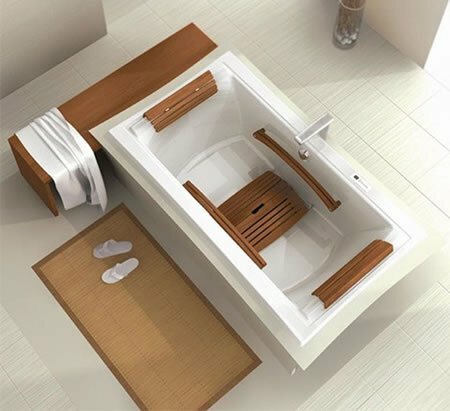 The Ws Bath collections is compatible with both deck mount and floor mounted spigots. 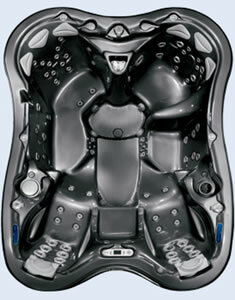 It is estimably priced at $7,400 – $13,400. 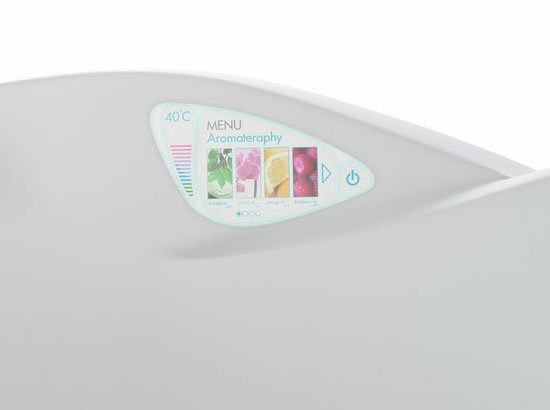 Previous articleMDF Italia Plasma Panel: Eye Candy on the Wall!